Leave it to the Japanese to make donuts cute. These “Doubutsu Doonatsu” or “animal donuts” may quite literally be the cutest things I have ever wanted to devour. 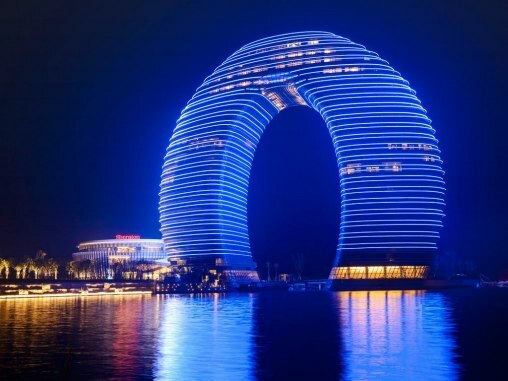 For more on this ridiculous trend, check this out. 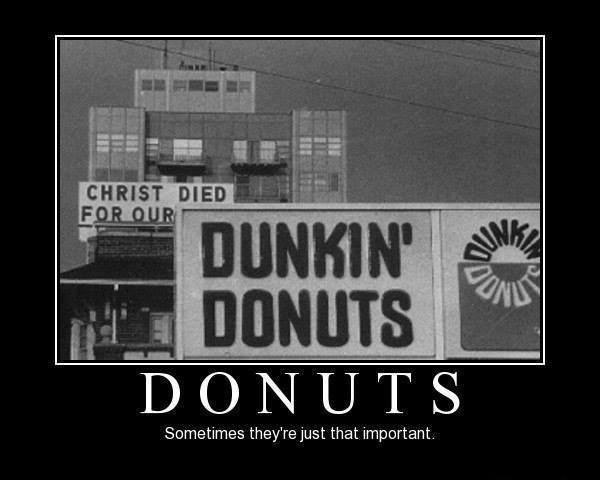 As a late homage to National Coffee Day (September 29th), I would like to highlight one of the absolute best coffee doughnut combinations. 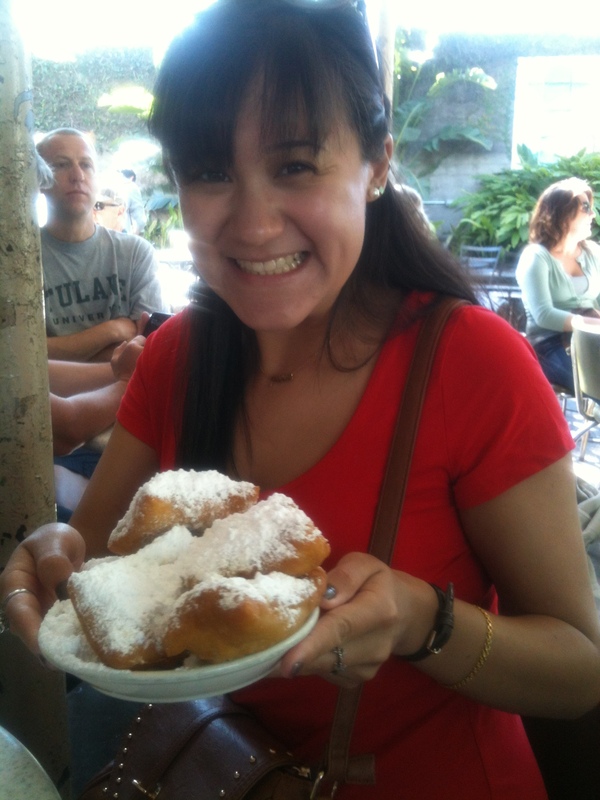 One of the most famous cafes in the country, Cafe Du Monde is everything it is cracked up to be. And I really mean that, crack is a very appropriate term. 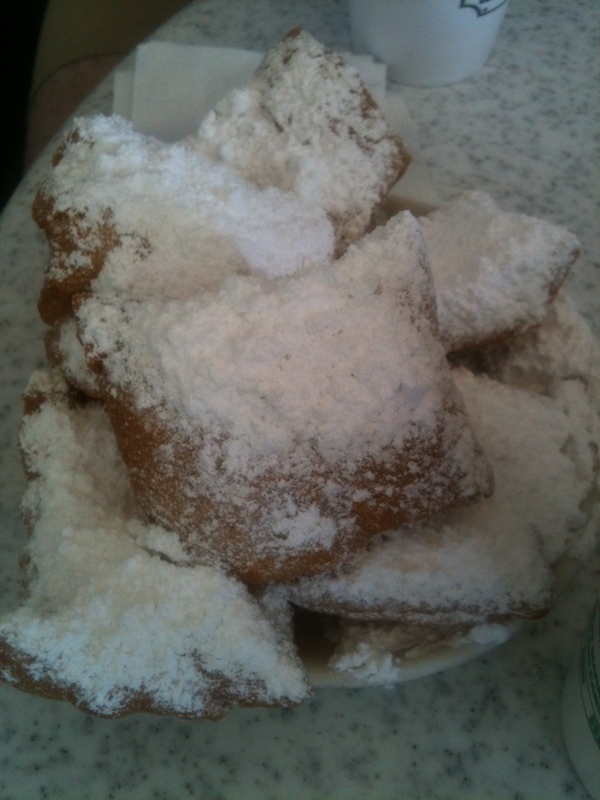 Their legendary cafe au laits and beignets together are enough to knock you unconscious from pure ecstasy. 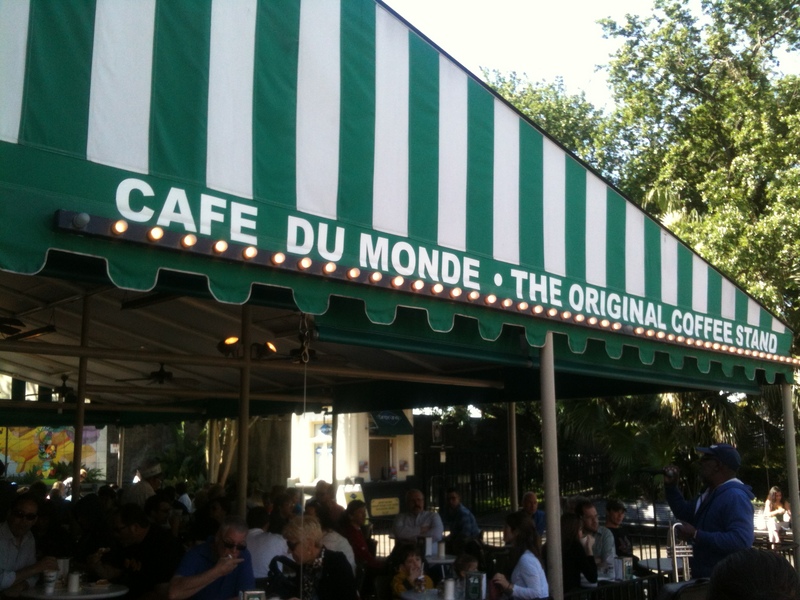 It is an absolute must see when in New Orleans. If my friends would have let me, we would have been here every single morning of our trip. The line may be a little intimidating, but it’s actually not much of a wait. They have their system pretty well organized and can get you in and out of there in no time. Words will hardly do this justice but I will try. To start, the only serve these two items. 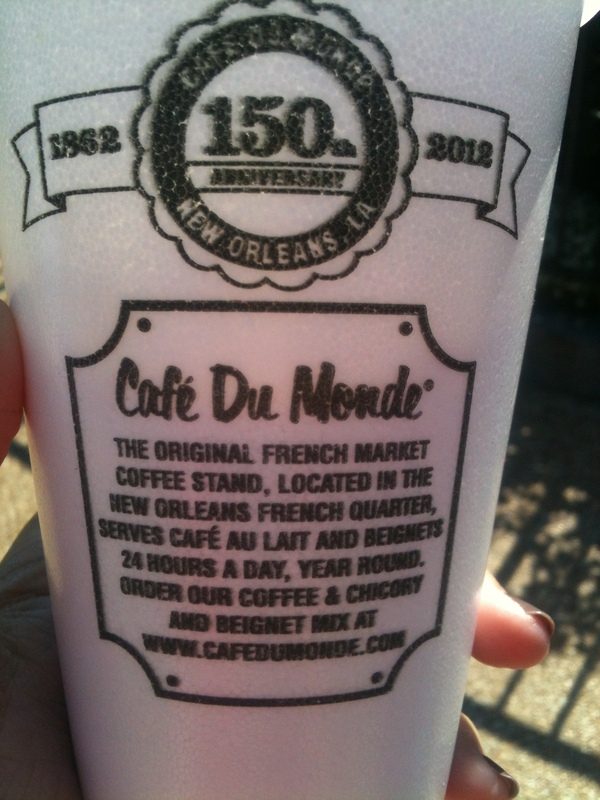 Cafe au laits and beignets. 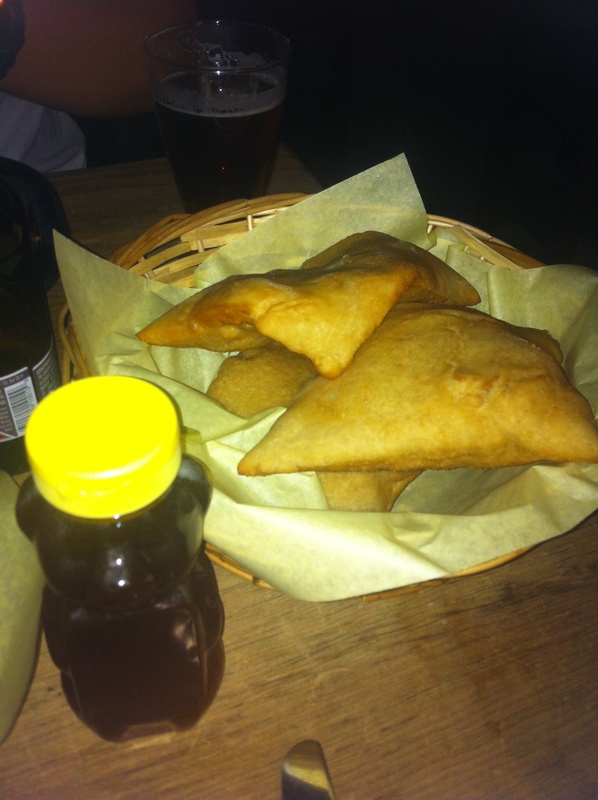 There’s no need for anything else on the menu because they are that good. 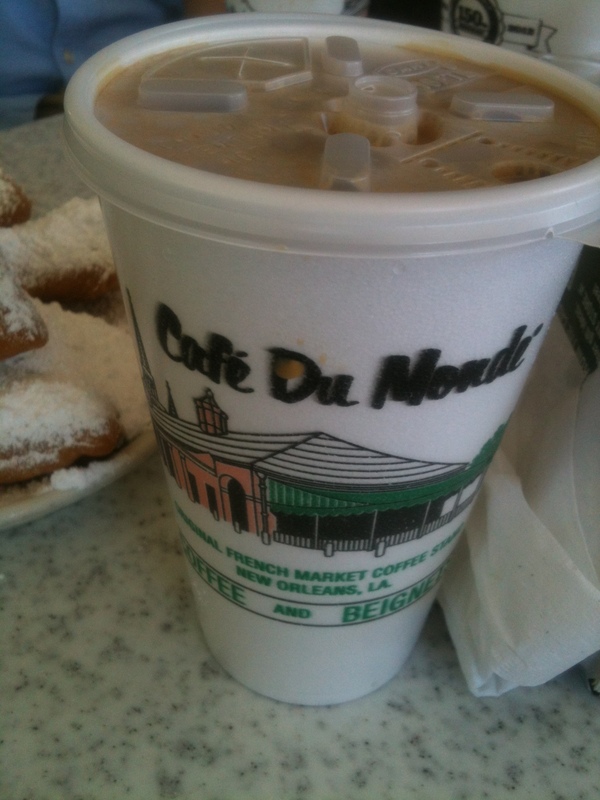 The iced cafe au lait is one of the the best drinks I’ve ever had. Their unique flavor comes from the chicory they include in the grounds. It’s like nothing else I’ve ever had in the best way possible. Strong and creamy with a slightly woody flavor (in effect, the makings of a good man). 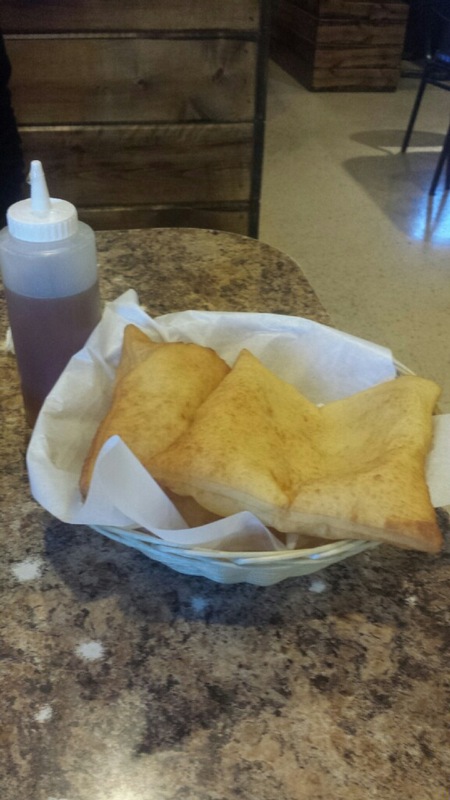 And the beignets… the best piece of fried dough you will ever have in your life. 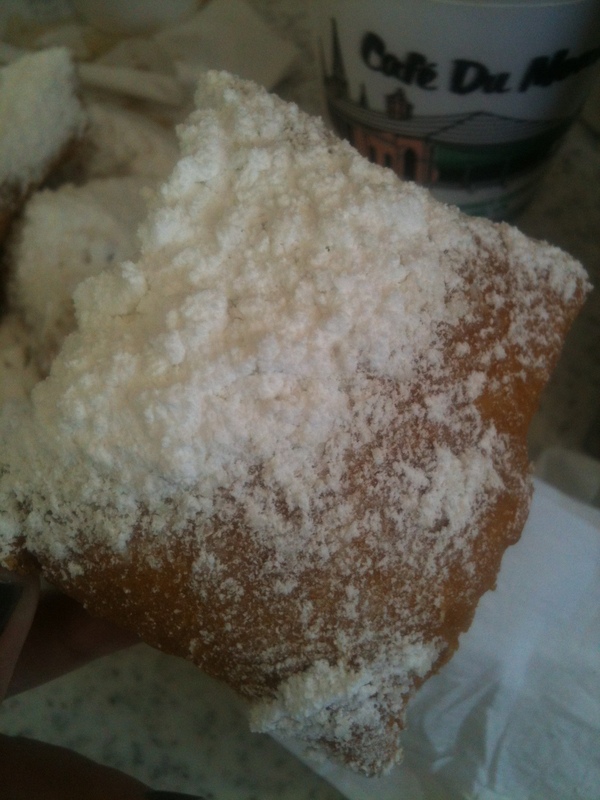 If you do it right you will have powdered sugar all over you by the time you leave. People may mistake you for a drug addict or they may be extremely jealous of what you just devoured. This must be what pillows look like in heaven. There are few things I love more than sitting outside enjoying a cup of coffee and dough. The atmosphere here is hard to beat. You’re in the heart of the french quarter and you can’t escape from the jazz all over the streets. I couldn’t be happier.